Welcome to our Digital Heritage collection! The Lynn Public Library's Digital Heritage collection presents historical photographs relating the history of our community. Lynn was settled by colonists from the New England Company in Salem in 1629 on land that originally included what is today Swampscott, Nahant, Lynnfield and Saugus. Early settlers were farmers and fishermen. During the late 1700's, Lynn developed the first leather tannery in the country. By the nineteenth century Lynn had become a major shoe manufacturer, known as "the ladies's shoe center of the world." 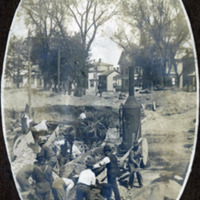 The population grew with the influx of shoe industry workers and Lynn became a city in 1850. 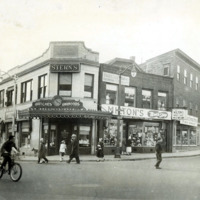 Lynn's development as an industrial center was paralleled by its emergence as a summer vacation destination during the 19th century. Located just nine miles north of Boston, Lynn was the perfect location for the summer estates of the well-to-do citizens of Boston. Lynn, one of the most diverse cities in Essex County, is also the largest, with a population of more than 89,000. 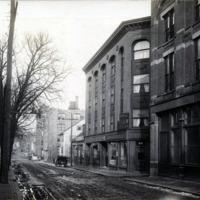 The Lynn Public Library has a large and varied collection of historic images divided among several collections. 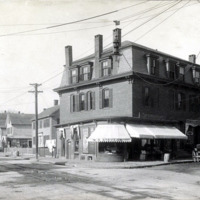 These images provide a fascinating look at Lynn during the early twentieth century. 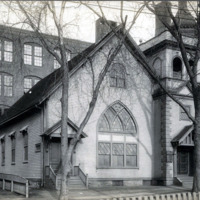 Historic images of the many churches in Lynn, Mass.